The Zehut Teen Center provides teens ages 11 to 18 with opportunities to develop leadership skills, deepen involvement in the community and discover new talents. 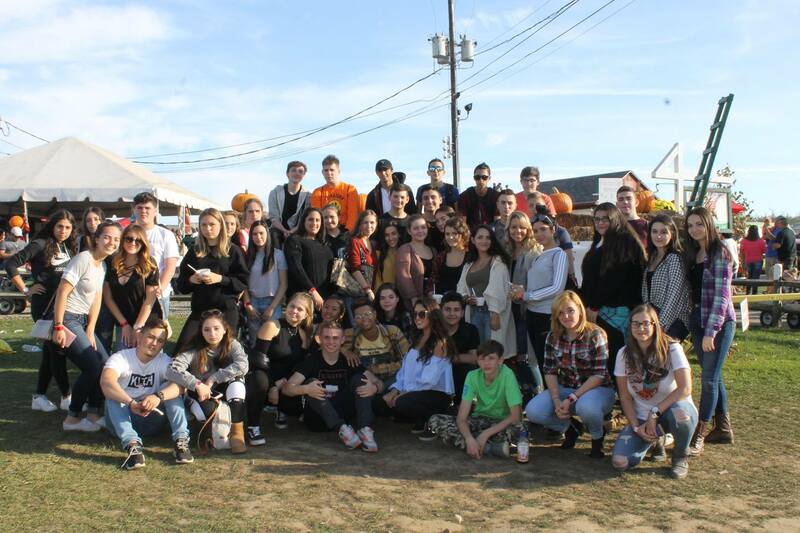 From volunteering or playing sports to exploring Jewish identity or just hanging out with friends, the JCH has a lot to offer teens. Membership in the Zehut Teen Center covers all of your exercise and sports needs, including our fitness center and swimming pool. Members even enjoy a number of exclusive classes such as Zumba, aerobics, and yoga! Open Play, a special opportunity to meet other members and compete in a variety of sports, including basketball, soccer, handball and even dodgeball, is also included. Finally, all members enjoy great discounts and priority registration on all other classes and services. Please note services require an additional fee. 13-18 years old: Fitness and sports: Enjoy swimming, yoga, Zumba, and aerobics, as well as basketball, volleyball, and table tennis classes offered through the Ben Cammarata Youth Sports Center. The JCH volleyball team and the JCH Jaguars Varsity Basketball team compete in in-house, city and national leagues. 11-18 years old: Educational resources and guidance: Through The Butler Center for Academic Advancement, we provide expert academic assistance to help teens improve grades, SHSAT and SAT scores, and get into college. Ages: Open to all teens aged 11-18. Hours: Most activities are scheduled afterschool and on Sundays. Registration: You can purchase membership online. Contact: Diana El Bassiouny, or call 718-943-6311 or 718-331-6800 ext 111.